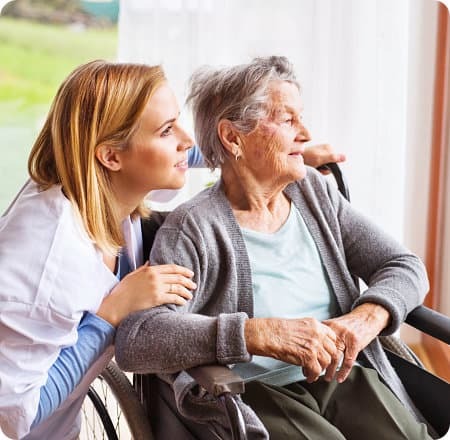 Home Health Care in PA | Progressive Health, Inc.
We provide home health care services to individuals from the many communities in Prospect Park, Philadelphia to help them maintain their quality of life. Welcome to Progressive Health, Inc. If your goal is to keep your loved ones at home by focusing on maintaining their quality of life and comfort, you have come to the right place. 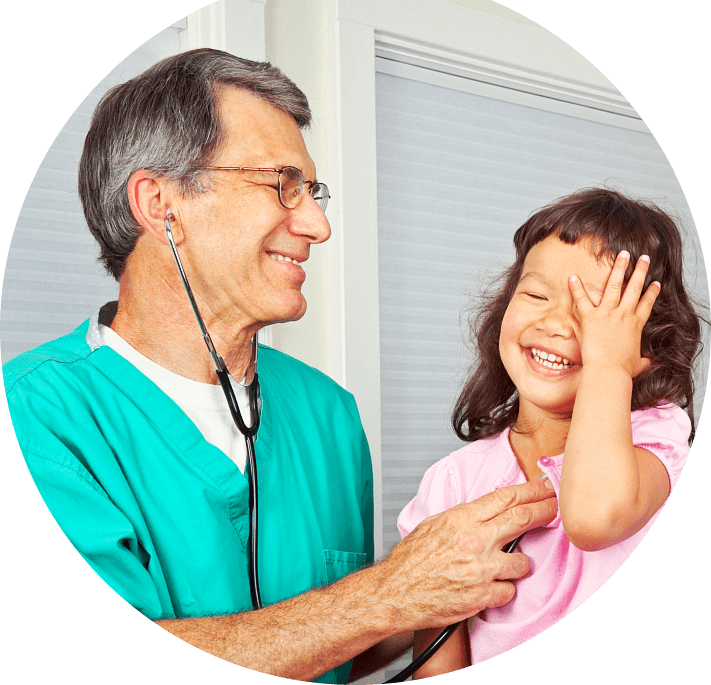 We are Progressive Health, Inc. and our care is defined by our experience, clinical expertise and unparalleled compassion that we give to our patients everyday. Progressive Health, Inc. serves the many communities in Prospect Park, Pennsylvania. We are recognized by our high-quality standards, amiable staff and exceptional interdisciplinary approach to the delivery of our services. 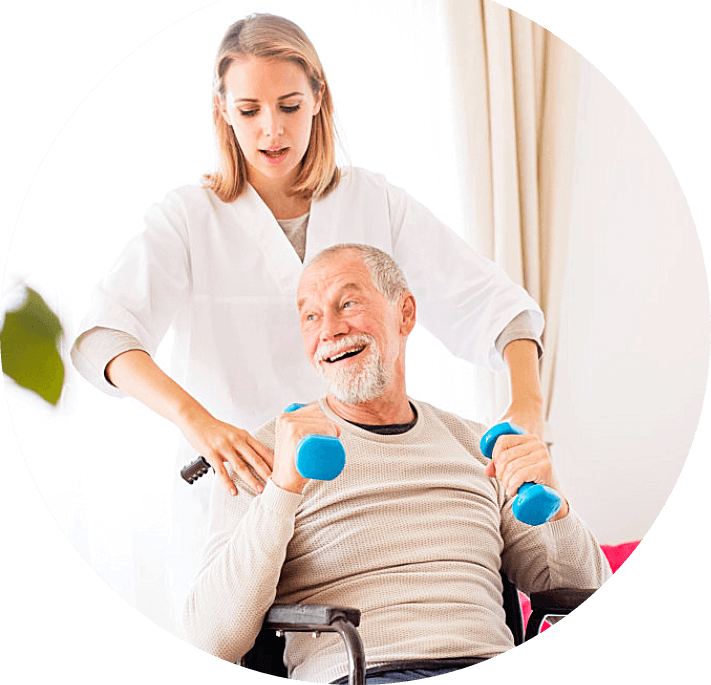 With our services ranging from skilled nursing, physical therapy, occupational therapy, home health aide to medical social services, any specific need can be catered to. If you want to avail of the services from Progressive Health, Inc., please do not hesitate to give us a call at 610-789-1001 or 610-789-1160. We look forward to hearing from you. 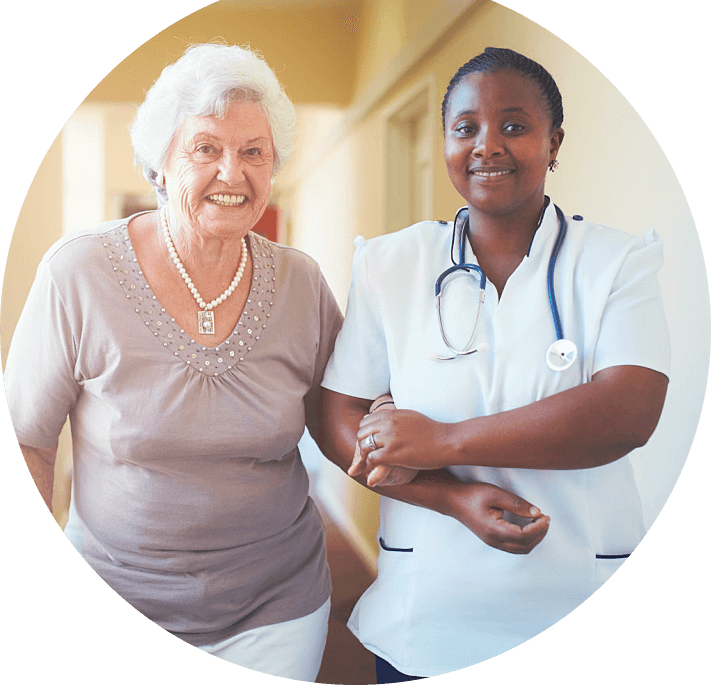 The home health care services we provide are tailor-made to cater to the specific needs of our clients. 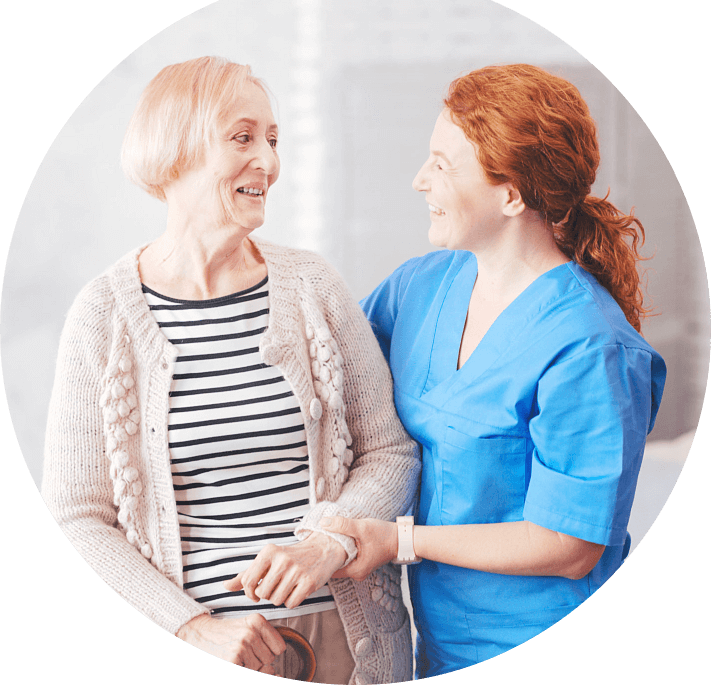 Our skilled nursing services help manage our clients’ conditions. Our physical therapy can help you regain your strength and mobility. Occupational therapy helps you relearn your activities of daily living. We can help you adjust to your communication and swallowing difficulties. Our home health aides assist you with your care needs. Click on the link below to view the rest of our services. To provide a comprehensive list of services rendered by carefully selected professionals for the improved recovery process of our patients. Learn how Progressive Health, Inc. can help you in your personal goal of achieving overall health and wellness.